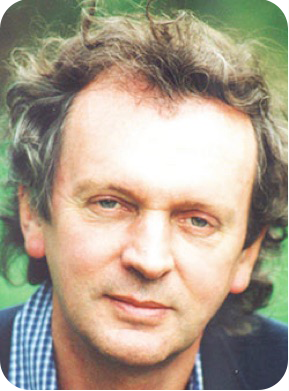 Rupert Sheldrake is an internationally renowned biologist and author, of more than 80 scientific papers and ten books. He was among the top 100 Global Thought Leaders for 2013, as ranked by the Duttweiler Institute, Zurich, Switzerland's leading think tank. Rupert is best known for his hypothesis of morphic fields and morphic resonance. His scientific investigations help us to see our Universe as a living being, with its own inherent memory. Recently, Rupert has released a series of tests that you can use to show and develop your own telepathy which can be viewed on Rupert's website. Join us below for a delightful hour spent with Rupert Sheldrake.